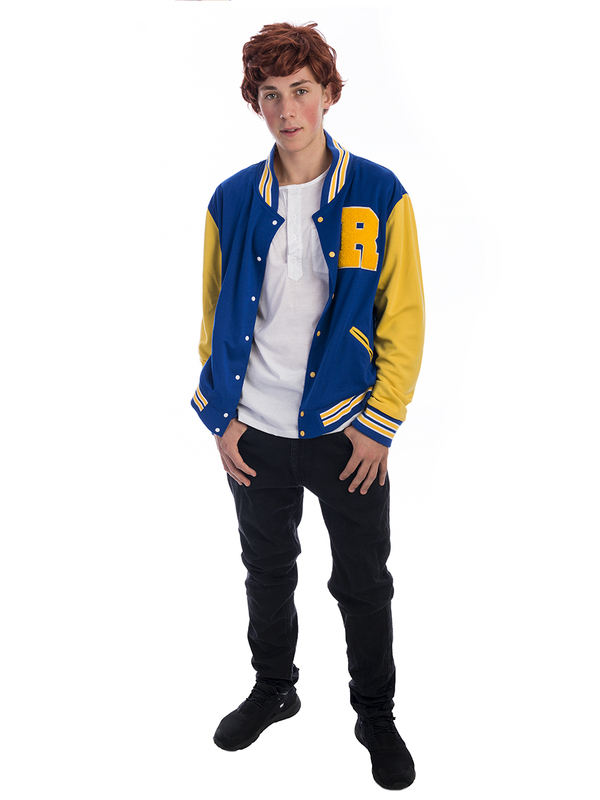 Be the heartthrob of Riverdale in this Archie Andrews Riverdale Costume. This comic book hero is great for a TV themed party. Get together with Betty Cooper for a cute couples costume.